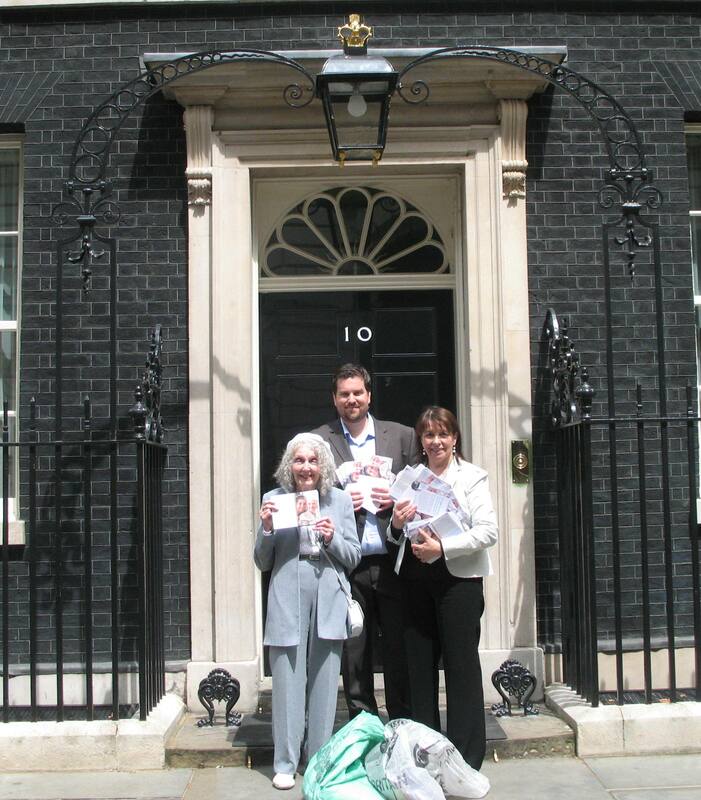 Teresa, together with representatives from the Alzheimer’s Society, recently presented a petition calling for a fairer care system to the Prime Minister at Number 10 Downing Street. 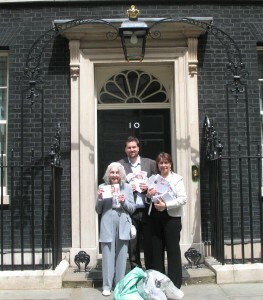 Accompanying the society’s campaign officer, Chris Kirby, campaigner Sally Platt and her mother, Barbara Law, who has dementia, Teresa supported the petition, which calls for the current system of social care for people with dementia to be reformed. Each signee had the opportunity to stipulate the reasons why they believed this is the case. “As we are living longer, it is understandable that more and more people will start to suffer with medical conditions, such as dementia, that impinge on their ability to function every day. 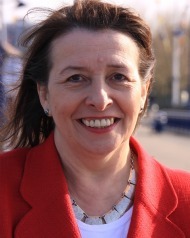 This entry was posted in House of Commons, News. Bookmark the permalink.